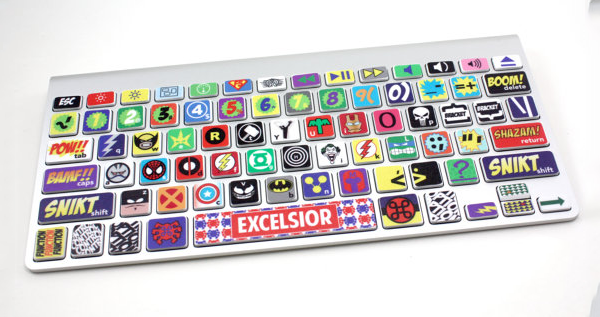 You have a boring keyboard, that's a fact! 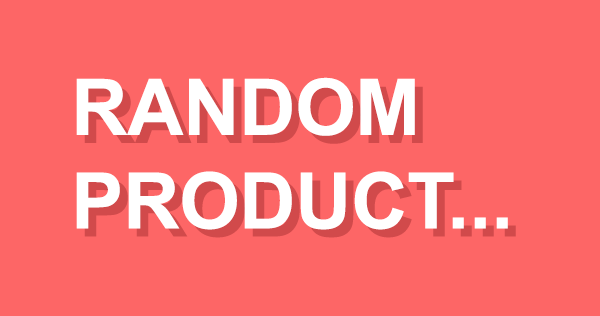 You love superheroes (might not be a fact?) 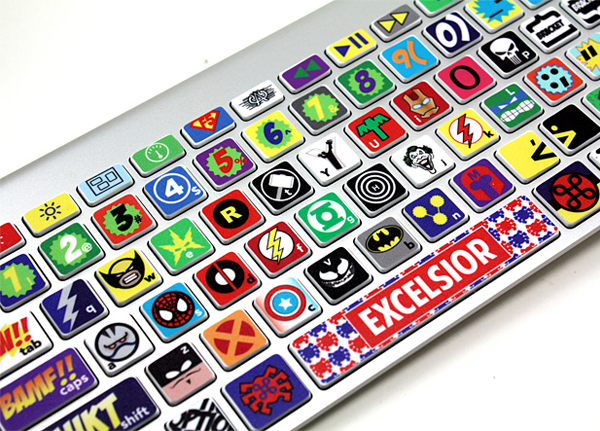 Why not brighten up your keyboard with the Mac Keyboard Super Hero Skin? Will fit on the wireless Mac keyboard plus 13" and 15" MacBooks and most MacBook Airs and it won't block out the backlit keys. Easy to apply, leaves no residue.